Helping clients market their ideas, products and sevices in a compact, dynamic and cost-effective way. A thoughtful flyer for people considering counselling, left at doctor’s offices. 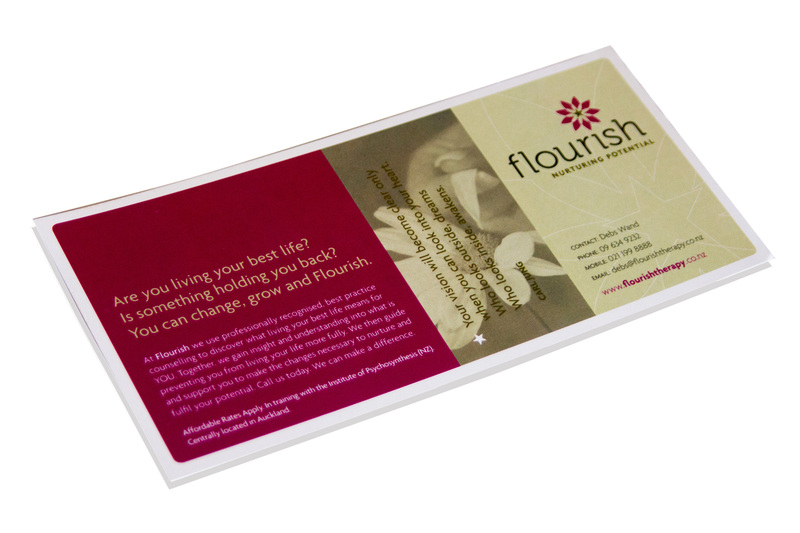 The design is reflective of the brand, using the logo colours and graphics to create a visually strong flyer. The words are crafted to be welcoming, sensitive and encouraging. 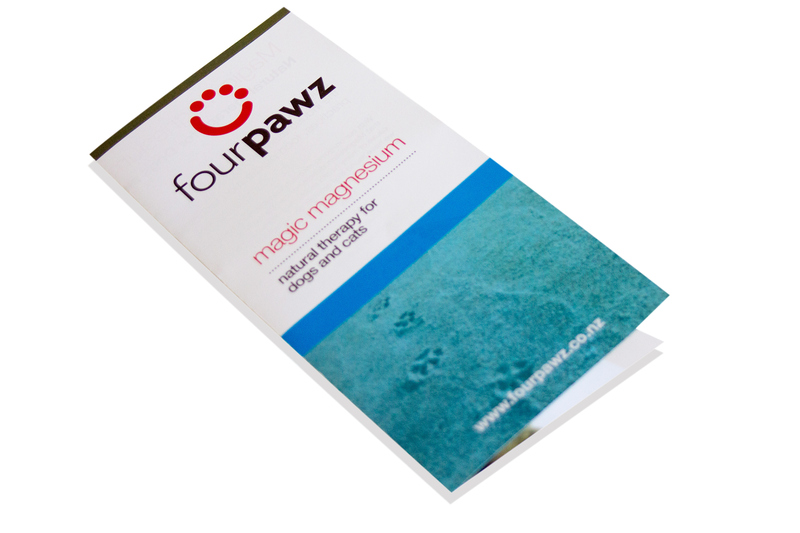 An information-packed brochure to support the product, using simple imagery to convery that the product is for both cats and dogs. 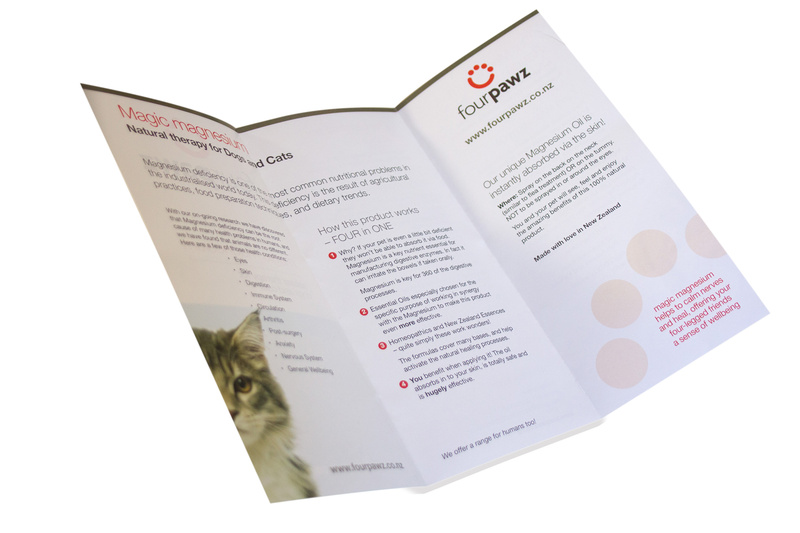 The brochure uses design elements from the product label for brand consistency, resulting in a light, open and welcoming look and feel.